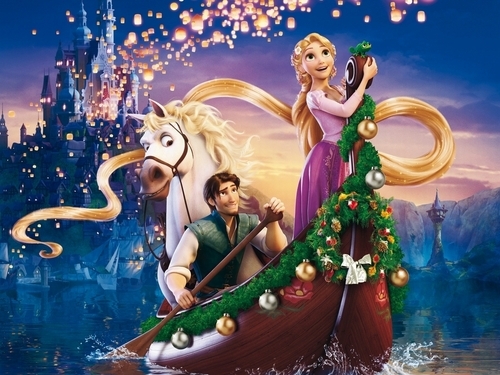 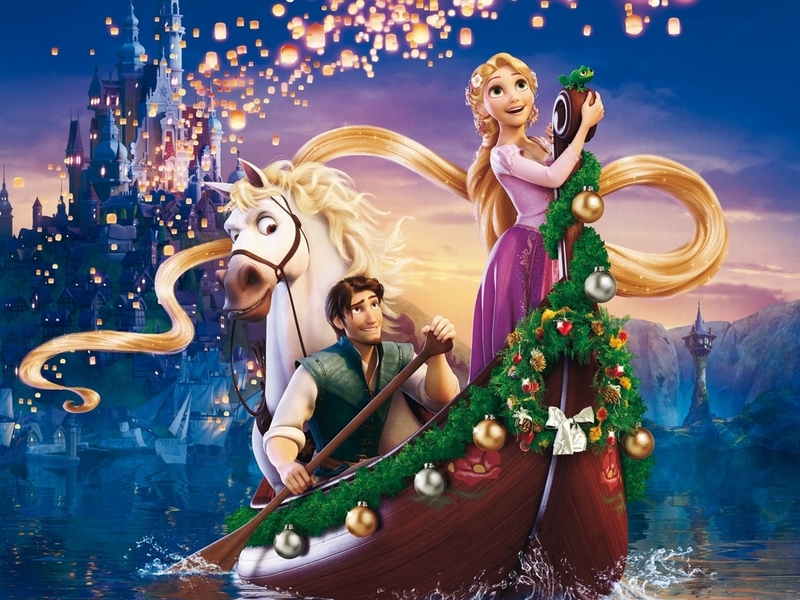 New tahun kertas dinding. . HD Wallpaper and background images in the Tangled club tagged: tangled rapunzel flynn rider disney.